Download our complimentary Oriental Rug Stain Removal Guide. Our photographs have accurate color rendition but your computer’s monitor can display the colors differently. 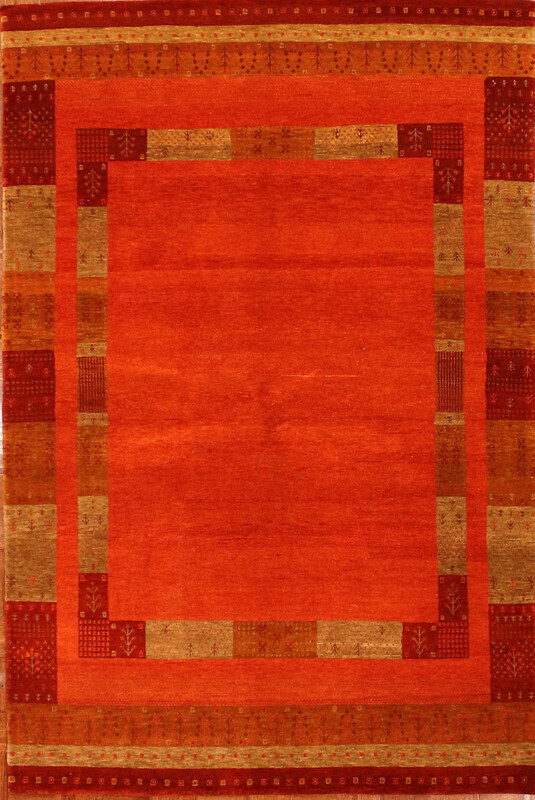 If a particular rug meets your other criteria we suggest you visit our store to see that rug. A Free In Home Trial can also assure you that it is the right rug for you.